The Godzillas upstairs are still rocking the walls so I took the mirror down for fear it would shatter like several of my picture frames have. It left a big gaping blank wall in that weird beige/yellow color so many apartments consider ‘decor.’ What to do, what to do… ?!? I want to totally re-do the front room but until Nikki is able to get the second couch out there’s really not room to move anything around. 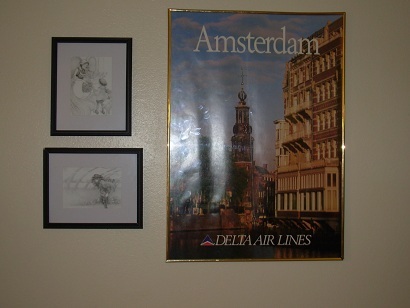 I scored a few travel posters from the office closure back in May so figured I’d put up the Amsterdam as it semi matches the current decor but it looked terribly lonely and very much as though I didn’t have anything else to put up so I stuck this here. I need to get frames for some family pictures as several have been broken due to the tremors eminating from upstairs so… figured I’d salvage the two that were left from that wall. Now, what to put in them? I really didn’t have anything that quite worked and absolutely don’t want to risk ruining any more family photos so I spent a while browsing the internet checking out prices on art that I like, getting ideas from Pintrest, various craft sites, etc. 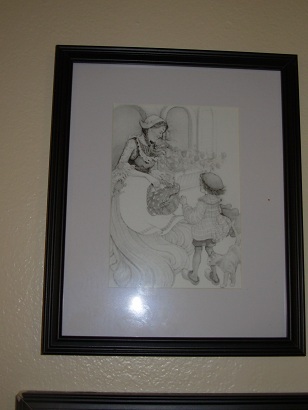 I decided on some illustrations from children’s books, printed them out in black and white, matted and put in the black frames. It’s not a perfect match but it works well for now. 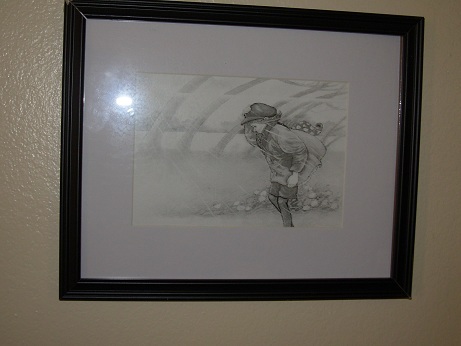 In fact, I may do a few more when I get more frames. It’s pretty obvious this frame was patched back together but, it works for now. I’ve added a couple of things to my ‘international corner’ and the birthday plants are growing quite well now! I’m excited to watch them putting out new shoots. The English ivy that was in the pot died, it was so root bound when I brought it home that it really was inevitable but the rest are doing quite well. 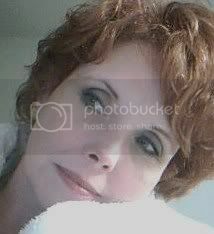 I enjoy the memories of the distant corners I once explored and the gifts from others’ travels as well. The Buddha is the only non travel gift there but is much cherished and fits with the overall theme. So far as the job search goes… interview yesterday went well but I’m overqualified for their current openings. The interviewer did encourage me to apply for an opening that they anticipate coming up in November though. Knitting news? uhhh no. Just haven’t been able to concentrate on it for the last few days. However, the wool for WRTs sweater arrived – yes, we are risking the boyfriend sweater curse (figure after four years either it’s time to break up or it’s perfectly safe), and I anticipate the wool for my ‘matching’ (more like similarly themed) sweater should be here next week. This entry was posted in about RedFear, job search, knit, Life and it's Stuff, Uncategorized and tagged budget decorating. Bookmark the permalink.